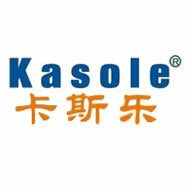 Jiangmen kasole building materials co., LTD. Is a focus on floor materials and construction technology for the long-term development of professional knowledge and high starting point, with practical business philosophy, science, advanced management system, strict persistent exploration spirit and rich resources of abundant background, show the distinctive cultural features and outstanding enterprise advantage. It is not only devoted to the basic research of the technical process of the floor and the introduction of the international advanced floor technology and its supporting materials. And in the spirit of innovation to carry out independent research and development. In order to support and serve the enterprises in a comprehensive and high taste. With a strong sense of responsibility and promote floor industry long-term development as own duty, in the international cooperation and basic research at the same time, committed to the practice and application of technology research and development of the key technology and its accessories, strive to establish their own floor technology and related industries, and for the long-term and sustainable development of the floor industry a powerful technology support and guarantee. 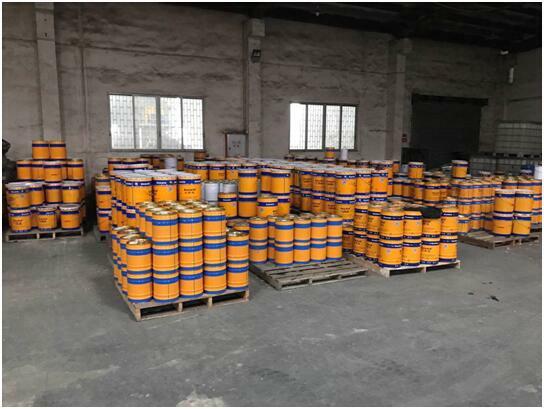 Kasole widely used building materials series, applicable to electronic, pharmaceutical, microelectronics, parking lot, food, chemical industry, military industry, aerospace industry, automobile industry, beverage, wine making, hardware, machinery, medical, textile, papermaking, printing, stadium, runway, gardens, squares, shopping malls, hotels, office buildings, villas and so on need protective coating area. Kasole has a number of successful client cases and rich experience. 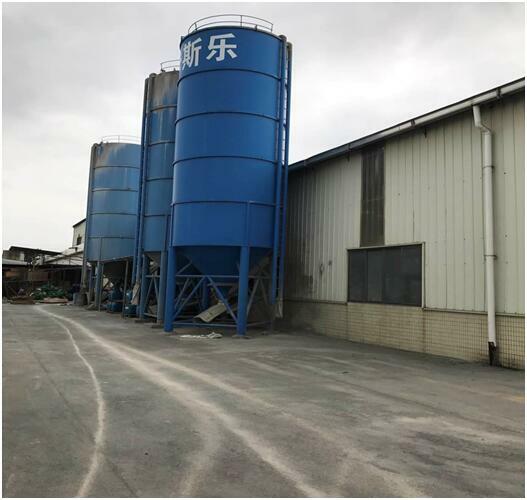 Our products are mainly divided into four series: Floor Coating Series, sports facilities landscape painting series, Grouting Material series, parking lot coating series. 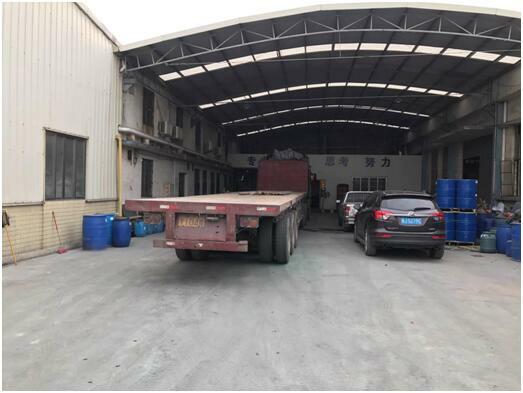 Among them, the floor coating series products are: non-metallic, permeable water-tight seal Curing Agent, metal aggregate wear-resistant floor, explosion-proof floors (fire flower guide classic overall surface hardener) thin coating, epoxy floor/mortar floors, epoxy self-leveling floor/epoxy mortar thin coating self-leveling floor, epoxy anti-static floor, anti-static Self-Leveling Epoxy Floor Paint, special slide epoxy mortar floor, vinyl ester heavy-duty equality; The sports facilities landscape painting series products include: Pu plastic runway, silicon Pu/Pu plastic court, acrylic course, permeable floor, molding process, etc. Kasole to "professional, honest, thinking, effort" as enterprise spirit, with "with professional heart, to do professional thing" for the company each employee's work attitude, efforts for the general customers to provide quality products, to create a clean green space, beautify the living and working environment. This is the goal of kasole relentless pursuit.